The power of advertising never fails advertisers unless there’s something wrong in the middle. Entrepreneurs who just start their first few advertising campaigns oftentimes have a misunderstanding about digital marketing —expect substantial results and significant changes in their business immediately. What mistakes entrepreneurs often make is unintentionally neglect the necessity of the aforementioned four phases to convert potential customers and dogmatically focus on action, the last phase, solely, such as transactions, leads and, installs. Facebook a while ago developed a similar advertising funnel, that has been experimented, with recommended advertising types attached to each stage. This greatly helps better retain potential customers and achieve different stage’s goal. 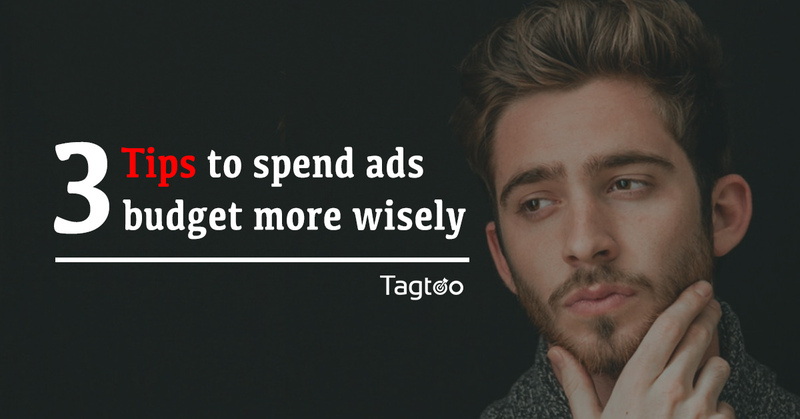 For example, businesses should go for video ads or banner ads if they would like to burgeon brand power. An well-established e-commerce should choose dynamic product ads to drive sales if they have acquired popularity among shoppers. Testing stage, usually last for a month, refers to the period of time that looks for the right audience and the performance fluctuates randomly. It’s the most exhausting stage where most entrepreneurs quit and are overwhelmed with the huge investment of time and effort.